Four new shades have been added to our 7mm wide silk ribbon palette. This is for those who prefer large scale projects. Say hello to Dusty Pink, Teal Green, Light Emerald, and Emerald Green. 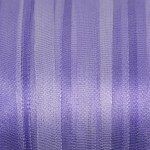 Crocus is another addition to our 4mm wide range. There can never be enough blues! 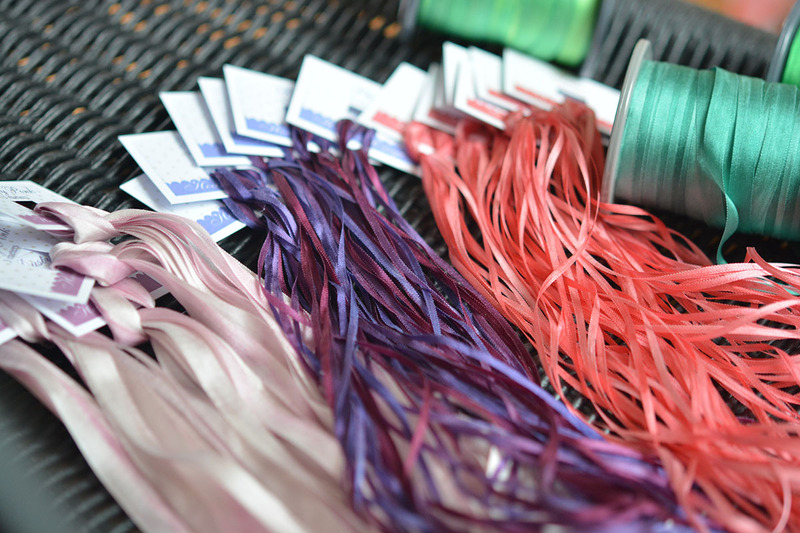 On the smaller side of the range, Teal Green, Plum, and Russet are our new 2mm wide silk ribbons.